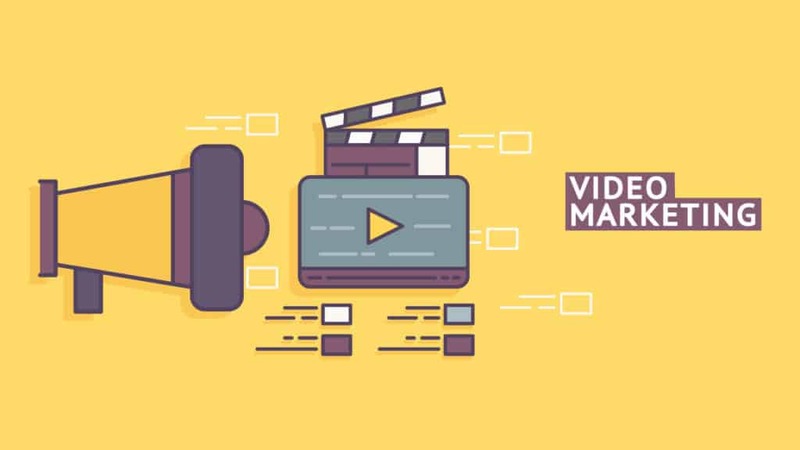 Have you tried using videos in your social media marketing strategy? Promotional or not, let’s face it, videos are one of the most effective ways to gain engagement. However, I’m curious as to how great were the results if you ever did try using videos. If it wasn’t good enough, then there’s a huge chance that the video itself was the problem – and probably how you promote it. 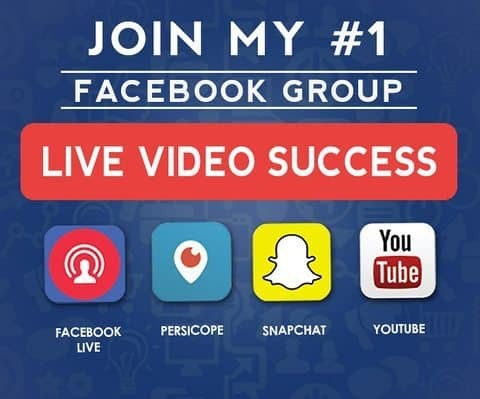 I’m going to provide you the essentials on how to create a marketing video that can produce great results and engagement on social media. When starting any video in general, we often have this dilemma of whether or not to continue watching it. That’s pretty normal. You should know that we often make decisions based on current situations, our emotion, and the environment – that’s psychology 101. Because of that, we usually decide whether to pursue watching or not simply based on how we feel about it or our first impression about it. Trying to create your own marketing video for your social media profiles? Here’s how. This is why the first five seconds or, to give it a stretch, the first minute is extremely important. You have to make sure that your video has an intro that can catch their attention right away. Always prefer an upbeat as a start and make it as entertaining as you can. Once they surpass that and finally made them decide to watch it, you’re in good hands. When it comes to marketing videos these days on social media, they’re so lifeless. They just create a few presentations and forcefully ask viewers to buy their product or visit their site. Don’t do that. The best and most effective way is to make them feel that they need it, they can get something out of it, and it is of value to them. When you’ve made them decide to watch your video, don’t disappoint your audience by just telling them boring stuff about your product, service, or what your brand is all about. Engage with them by telling them a story, educate them, give them a fun tour, and never sell anything. It may sound contrary but the most successful ads on television and on social media work this way. The key is to make them want you – make them come to you, not you come to them. Some of you might think that endings are no longer important, but actually, it’s one of the most vital parts in any marketing video. There’s only one way to make a great ending, and that’s by providing a call-to-action. Again, with the above, never do hard-selling. Instead of saying buy the product or service now, simply ask them to visit your site or page for more info or get a free giveaway. Anything that can make them feel that it’s for their own good is a great choice. Thank you Zolee! Really appreciate your feedback.